Jalen Reynolds of Zenit St Petersburg was tremendous in the VTB League in January and was named the MVP. Reynolds averaged 16 points, eight rebounds, 2.7 assists and a PIR of 24.7 (league-best in January). 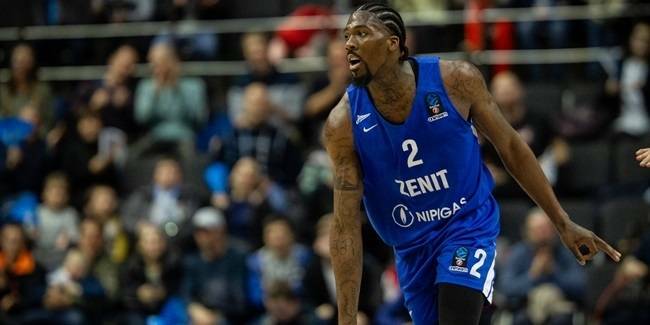 He led his team to three wins in the VTB (Parma, Nizhny Novgorod and CSKA Moscow), as Zenit attempts to maintain a top three push.